NEW HEADLINE SHOW in Germany: June 28 in Saarbrücken! Tickets are already available via FKP Scorpio, Eventim or Garage Saarbrücken. New headline show in Trier, Germany on June 29! Kayleigh Goldsworthy is confirmed as support for both German headline shows this month. Tourdates for the upcoming European/UK tour in September/October are supposed to be announced next week! 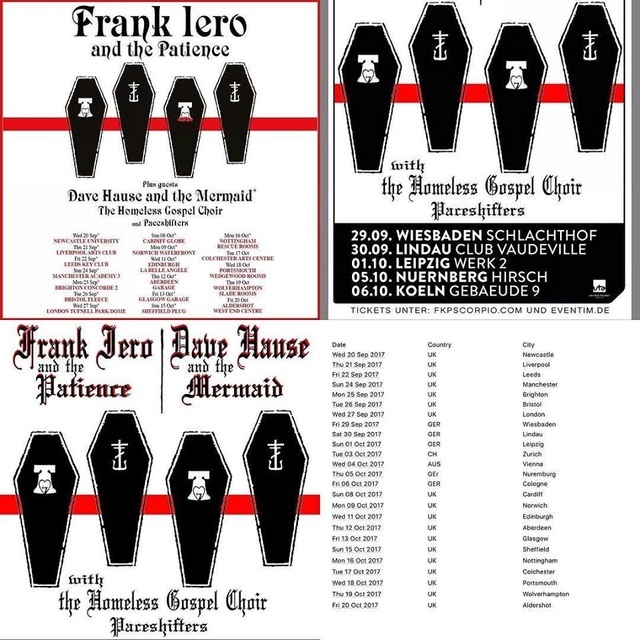 UK/EU tourdates came finally out today: Hugh UK tour and some EU shows all supporting Frank Iero, just the five shows in Germany are vice versa with Dave as the headliner. You can find all dates in the first post of this topic as always. 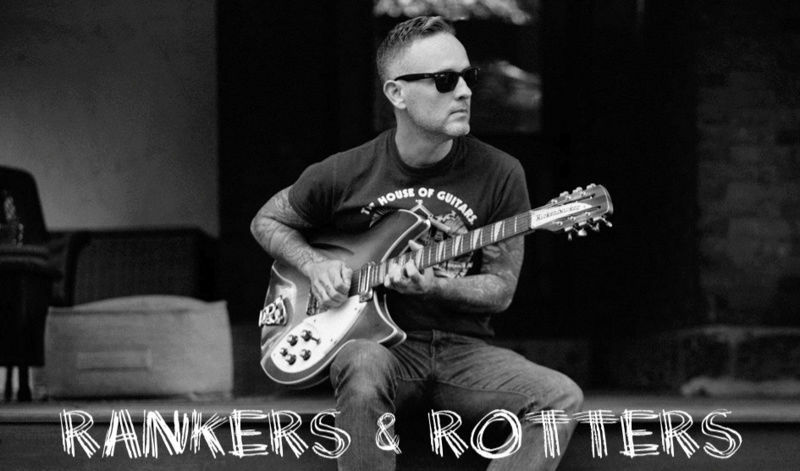 New show added in Sint-Niklaas, Belgium on 28 Sept!